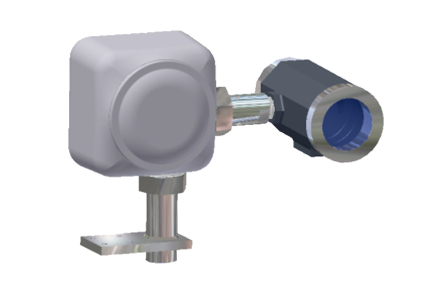 ABLE are the exclusive UK distributor of Canty Explosion Proof Pan & Tilt Industrial Surveillance Camera Systems, designed for use in hazardous areas in accordance with explosion proof, and flame proof requirements. Class I, Div. 1, Groups B, C & D. Class II, Div. 1, Groups E, F & G, & NEMA 4 areas. EEx d IIC T6, IP66.